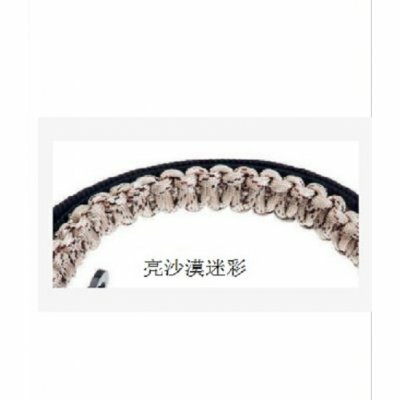 Successfully Added Idealhouse Gun Sling for Hunting Camping Adjustable Strap Paracord Sling with Swivel Light Desert Camouflage to your Shopping Cart. MULTI-COLORED: There are Black, Army Green, Army Green Camouflage, Light Desert Camouflage, Dark Desert Camouflage 5 colors for your choice, and you could choose any one as you like. EXTRA STRENGTH: This gun cling has extra strength, it could support tensile force up to 400KG. It's very sturdy and comfortable to use. FUNCTIONAL: This sling works beautifully! it's surprisingly comfortable very sturdy and best of all, does not squeak! Other cheap slings have squeaked and you can't have that when pursuing an animal. Also there's the added benefit of a good length of rope available in the event of an emergency. LIGHTWEIGHT & COMFORTABLE: This gun sling will comfortably extend the load on the user's shoulder but not to add its weight or bulk of padding. 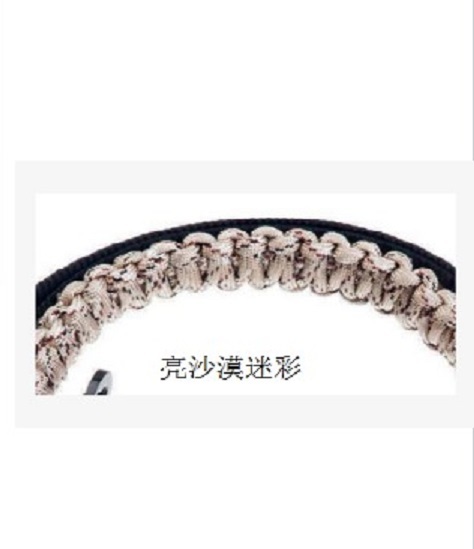 It is comfortable and the paracord serves as padding for the strap, making a comfortable carry. Sling is well made, the clasps look sturdy and not likely to fail. It appears to be quality, tough and well made.